Derived from the bark, buds, fruit, roots, seeds, or stems of plants and trees, spices add a dash of signature flavor to your dishes without saddling them with extra fat or calories. But without proper care and storage, you might find your spices lending more of a whimper than a bang to your favorite recipes. 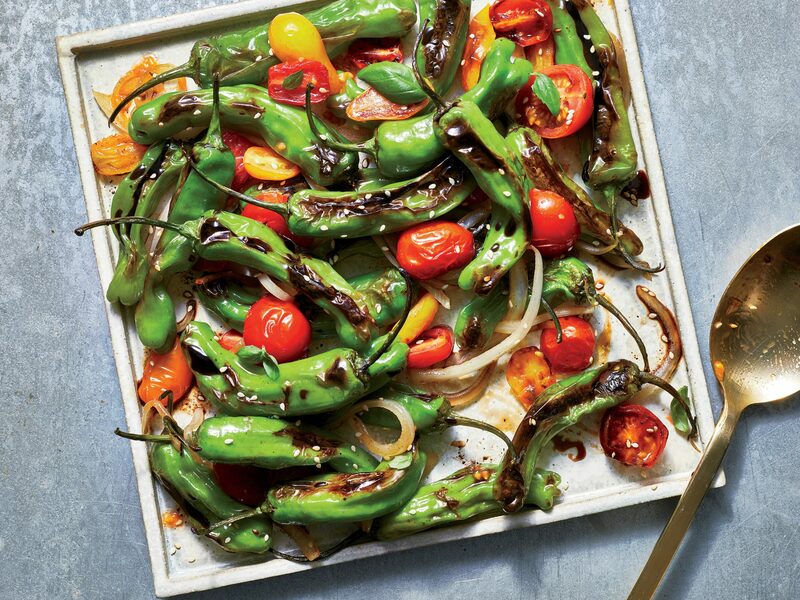 Here, the Cooking Light test kitchens offer their expert advice on getting the most from the flavorful ingredients. Buy your spices from a store that sells lots of them. Otherwise, the spices you buy may have been sitting on the shelves for months, losing some of their potency over time. Buy spices in the smallest size possible, especially those that you won't use often. Store spices in a cool, dark place, like the freezer. Don't store your spices in decorative wall spice racks because heat and sunlight hasten flavor loss. Ground spices have a shelf life of about 1 year. For older spices, a good rule of thumb is the smell test: If ground spices don't emit an aroma when the jar is opened, they'll be lackluster in flavor, too. For the subtlest effect, use spices whole. For more flavor, bruise or crush them slightly by pressing down with the blade of a chef's knife. For the most impact, grind them finely. Freshly ground spices have a fresher, "sweeter" flavor than off-the-shelf ground spices. A mortar and pestle are the best tools for coarsely crushing spices, but an alternative is to place whole spices in a plastic bag and pounding with a rolling pin or meat mallet. For hard spices such as cinnamon and cloves, use an electric mill or coffee grinder. 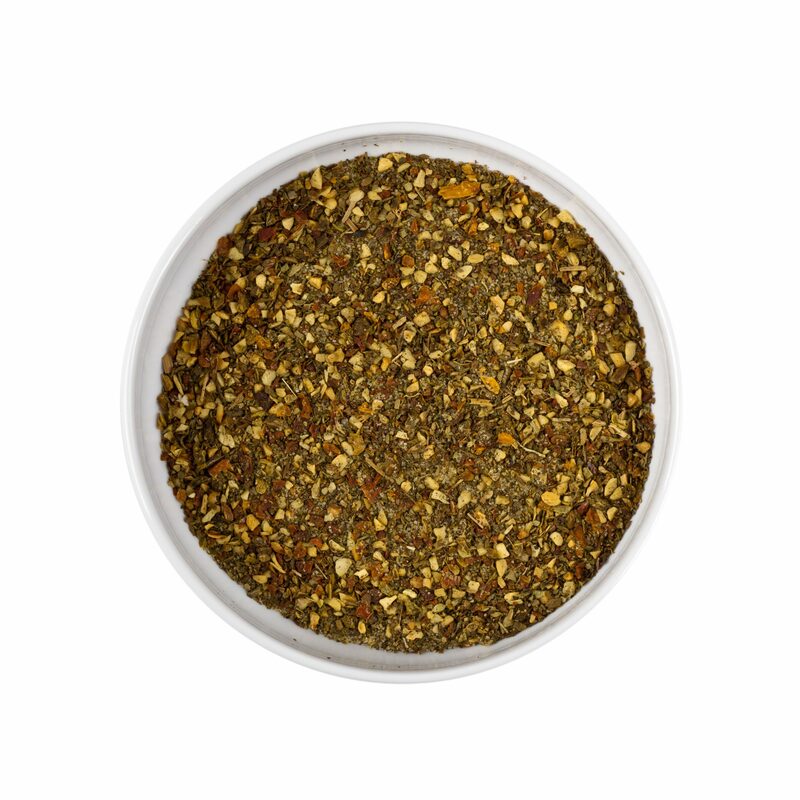 Heat whole spices in a dry pan to release their natural volatile oils and bring out optimal aroma and flavor. Roasting is not recommended for ground spices, as it tends to turn them bitter. Place whole spices in a small, heavy skillet over gentle heat. Either shake the pan or stir with a wooden spatula to keep spices on the move, and toast for 1 to 3 minutes. Some spices "pop" when they are ready; others darken. The essential sign is that the spice becomes aromatic and smells toasty. Tip toasted spices into a bowl to cool before grinding.